A good content marketing strategy is one of the most effective marketing strategies available today. It may sound easy considering all you have to do is write a few articles several times in a week written in-depth, search engine optimized, intensely visual, user-focused content and unleash it with the hope that it will be taken into consideration but that’s not the case. Content marketing strategy is key to modern digital marketers but been able to do it right is not an easy thing considering the challenges that lie ahead. 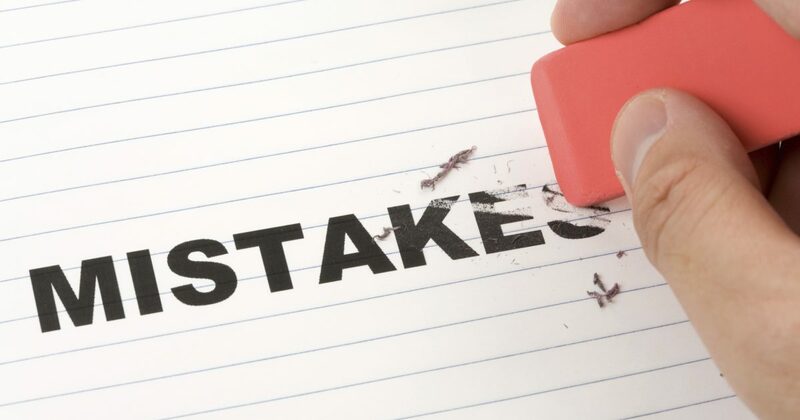 Over the past few years, I have spotted a few common mistakes that many marketers make. If you are able to work or improve on some of this mistakes then you will be a force to be reckoned with in the contenting market. The importance of a good content marketing strategy is to educate first then sell second. Ideally, you don’t mention yourself or your business until the call to action at the end of the video or article. The goal is to guide the reader on how to solve problems and who to reach out for help. If a reader or the viewer wants to know how to change a light bulb, they should be able to do that by the end of the article or video. 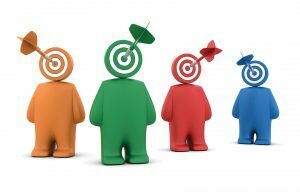 Your target is to help your client look like an expert who gets paid to perform related services or sell related products by having people share your content with others. It does not matter how well written your article is, if it does not solve the problem or answer the question then it does not get a much better reception like a poorly written article gets. If someone is looking for advice or guidance on how to do something, then you start talking about something else, that person isn’t learning anything from your articles. Yes, you might have explained the issue in details but you have not answered the reader’s question. 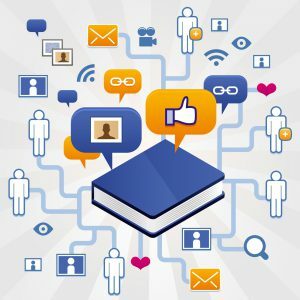 This means the reader will have to look for that information elsewhere meaning you may have lost a sale or a chance to build a relationship with that reader. How do you improve the quality of your content? This requires getting in the head of your users, identifying the question that they are struggling with and answering those questions directly with your content. You should target to provide information that is valuable now and still in the future. Any content that provides an overview of a topic or provides information that is true years to come is an Evergreen content. An example may be an article that says Earth is the third planet from the sun. Facts like these are accurate and won’t change after you have published them. The value of such content means that you can use them at any time, whether it’s today, tomorrow or a year from now. It does not matter who you are writing for or when your content was published, poor content is not going to be gladly received and by any chance, Google will simply sandbox the page or bury it in page 49 in the search results. It is better to have no one read your poor copy than have it be shared around for the sake of people having a good laugh about it. If by any chance your content is read, the reader won’t gain much from it. A reader who has to fight through spelling and grammatical errors is going to focus more on those errors than on the actual content. Even worse, this read is likely not to subscribe to your online service or your email list, or choose not to buy any of your products. I get that is all like, you hear about content marketing and decide to give it a shot. But pressed with so many other things like time, pressure for results, you simply cook up some few blogs here and there with the hope it will work. But it usually doesn’t work, does it? At least not the results you wanted. Instead of gaining traffic, you have simply a spent budget, tired marketers and a disappointed executive staring at you. Having better content will get you results. A few things should be obvious that can help you improve your content; consistent style, no typing errors, images, etc. Another way is the using the skyscraper technique; look for great existing content and makes it better. In other words, improve on the best. Improving on you content should be your no. 1 priority. When coming up with a good content marketing strategy a particular product or service, you have to know what is entailed about that product. If someone read your article and found out that you don’t know what you are talking about, it will be hard for that reader to trust anything else that you will write. For such reasons you must go to great lengths to make sure you know what you are talking about and seem enlightened to your audience. If it’s not possible to do it on your own, then it’s best to find someone who knows the content. Using social media to market your content is a great way to gain exposure. However, no two channels are the same. The kind of audience you will find on social media or other professional sites will vary wildly. For your content marketing strategy that you are working on, do you have an outlined plan for what it is meant to do for your company? For example, do you want your latest video to go viral on social media, or should it be fodder for a landing page? If going viral is your plan, then you should create a video that is more upbeat that will get people thinking and talking about it and sharing it with much ease. If it’s for the corporate site, you must focus more on what you are selling. Whenever you’re creating content marketing strategy for a good or a service, you must know who your audience is. Been able to understand your audience is very important to the success of marketing campaign. If you lie on the left side of the spectrum, then you’re doing it wrong. 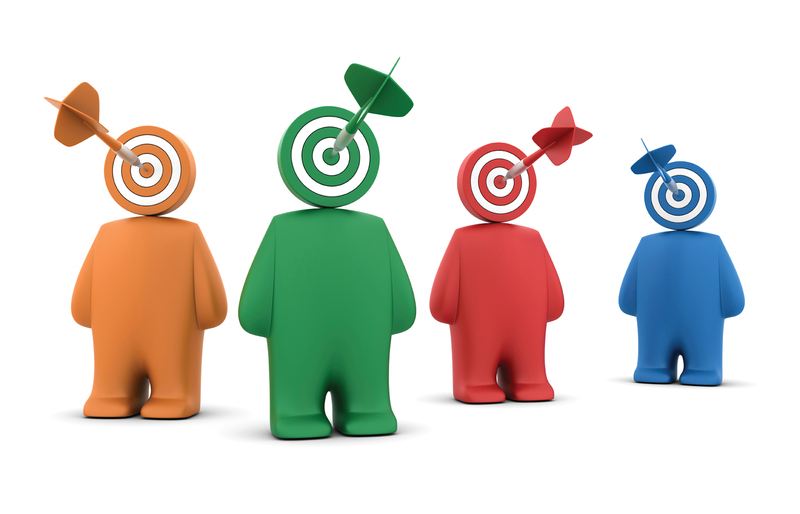 In some cases, you will have to target a narrow market within another broader market. For instance, if you’re targeting 25 to 40-year-old males, the content will be received differently by people depending on their education levels, economic backgrounds and other variables. To be able to reach a larger group, it is best to create multiple pieces of content that speak about the same thing but are slightly twisted to meet the need of each segment of your target market. Avoid this mistakes in content marketing strategy and your conversion rates will be amplified! !